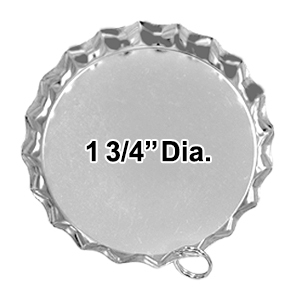 Jumbo Cap Pendants measure 1 3/4" across the bottom. 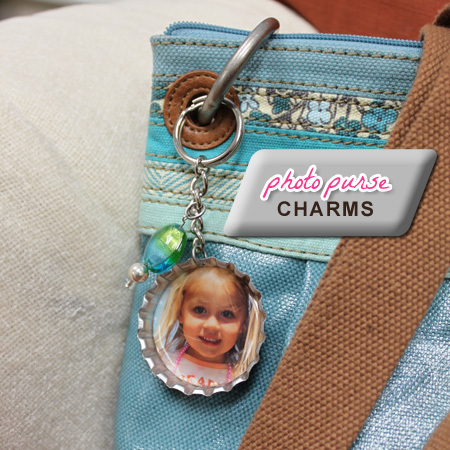 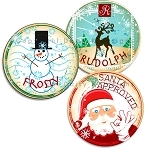 Perfect for bottle cap jewelry, keychains, scrapbooking and everything in between. 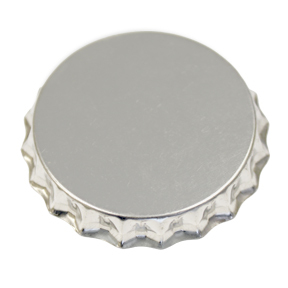 Bottle Cap Co. pendants are all ready for your design. 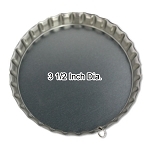 A 1/16" hole is punched with an 8mm split ring attached.